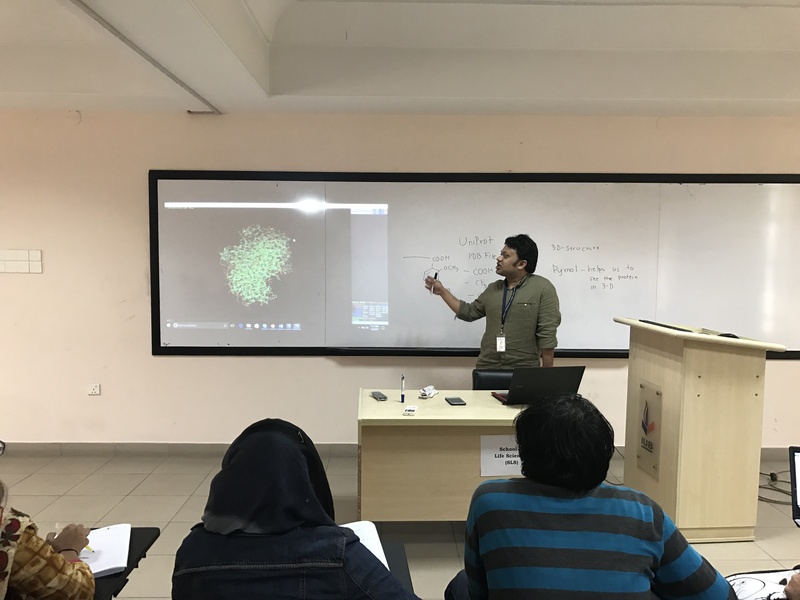 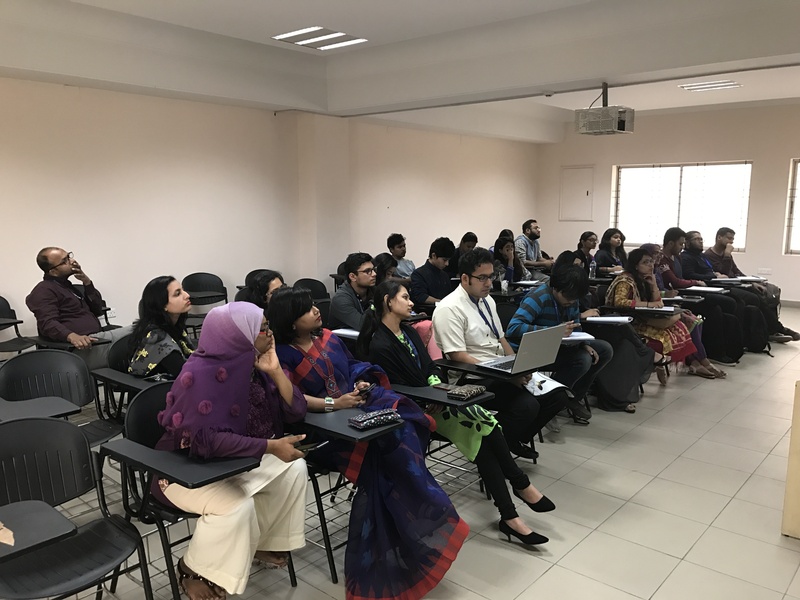 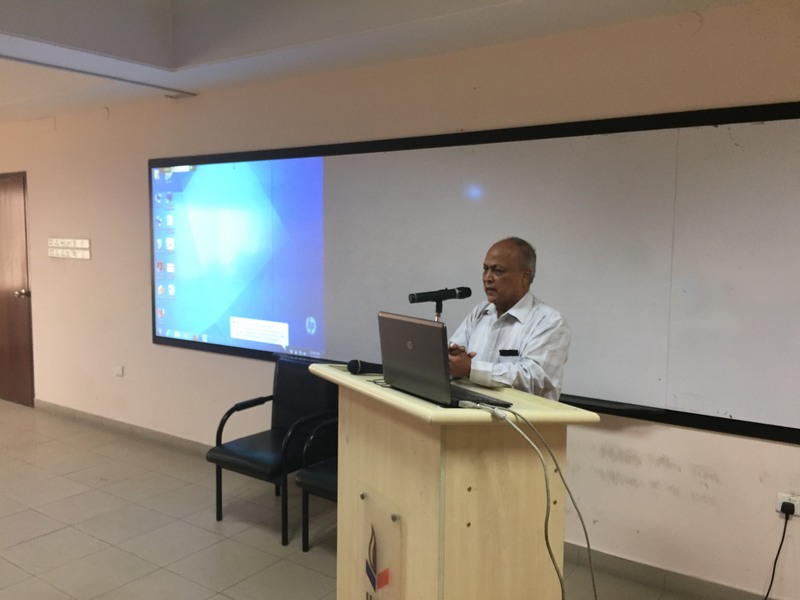 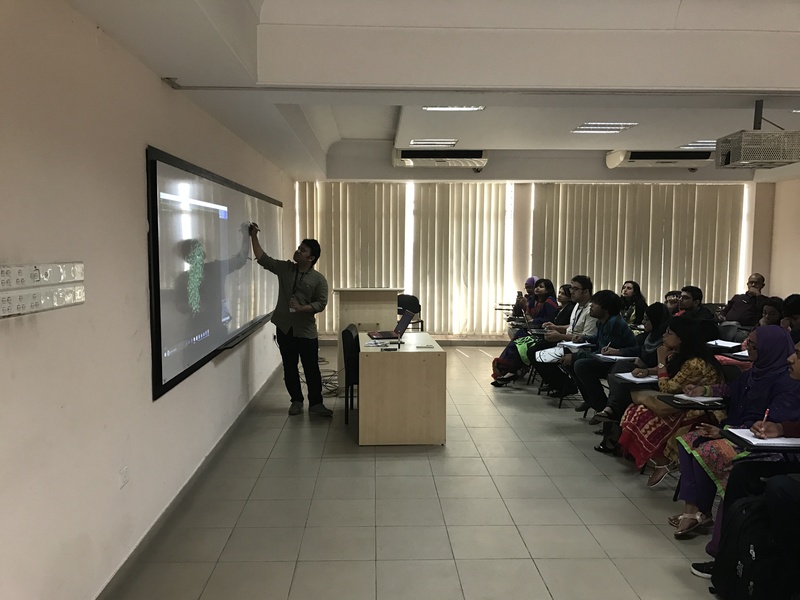 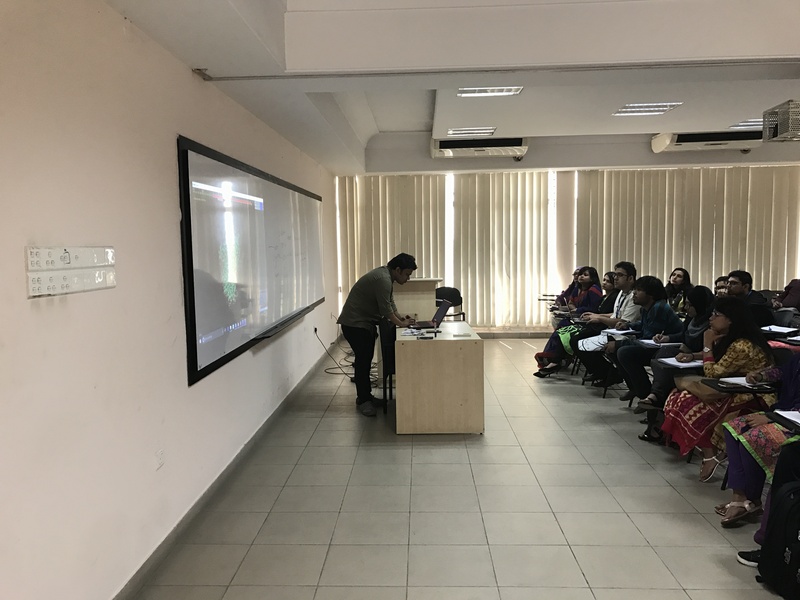 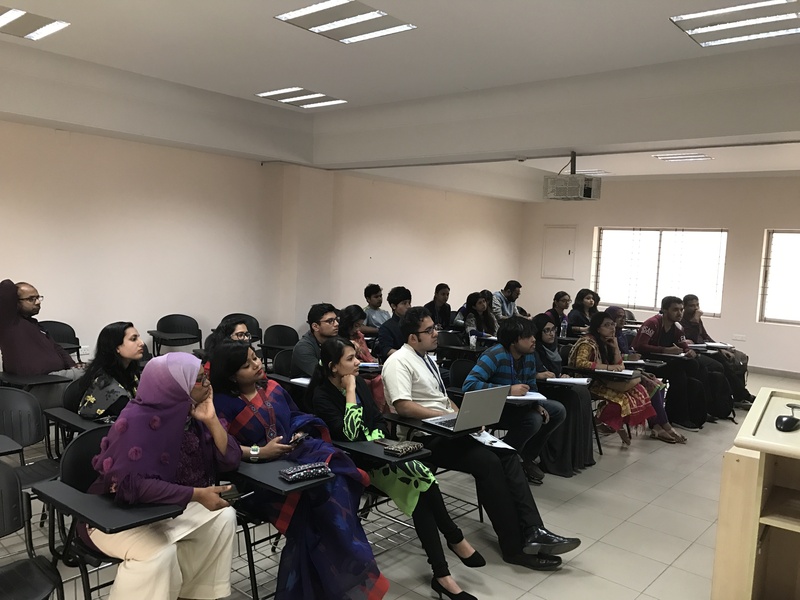 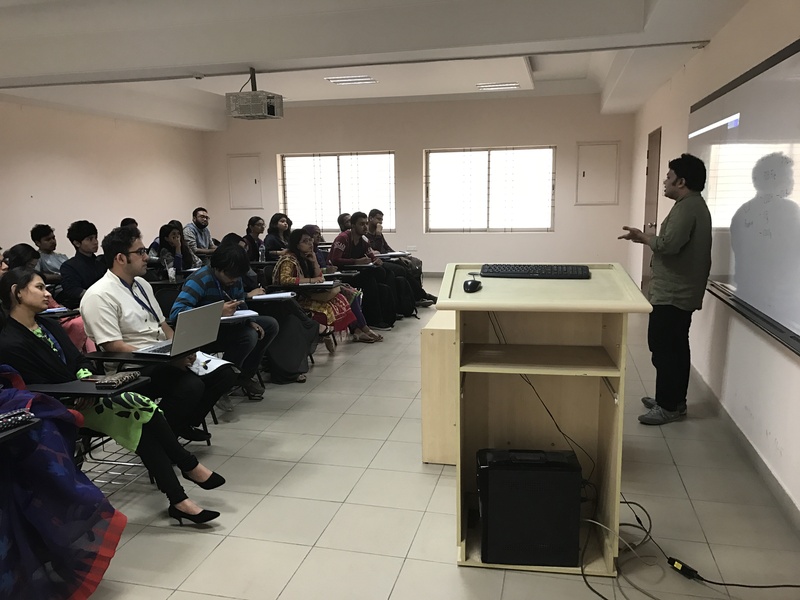 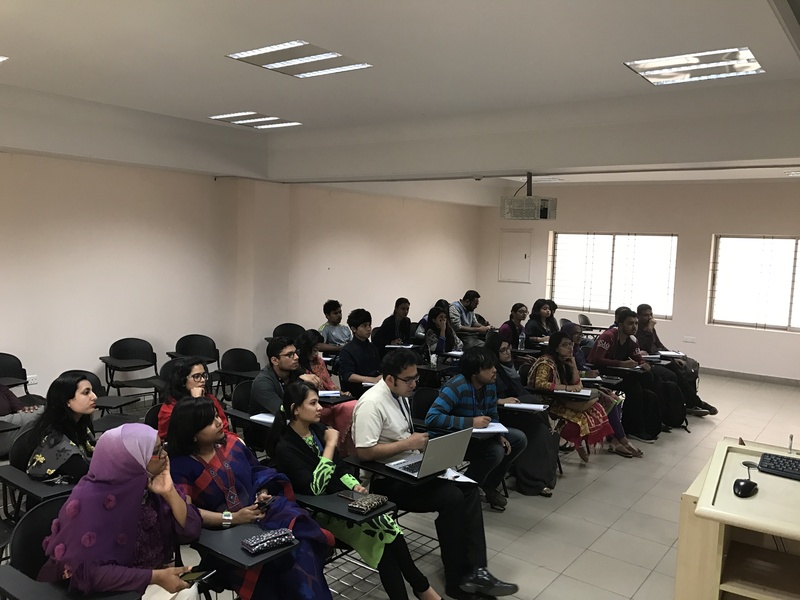 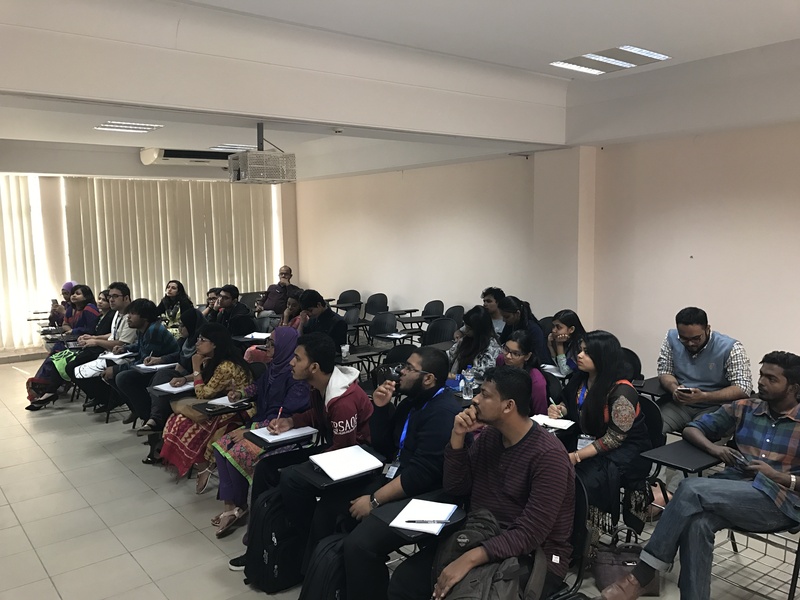 The School of Life Sciences (SLS) at Independent University at IUB organized a workshop entitled “Computer-Aided Drug Design (CADD)” on Thursday, 26th January, 2017. 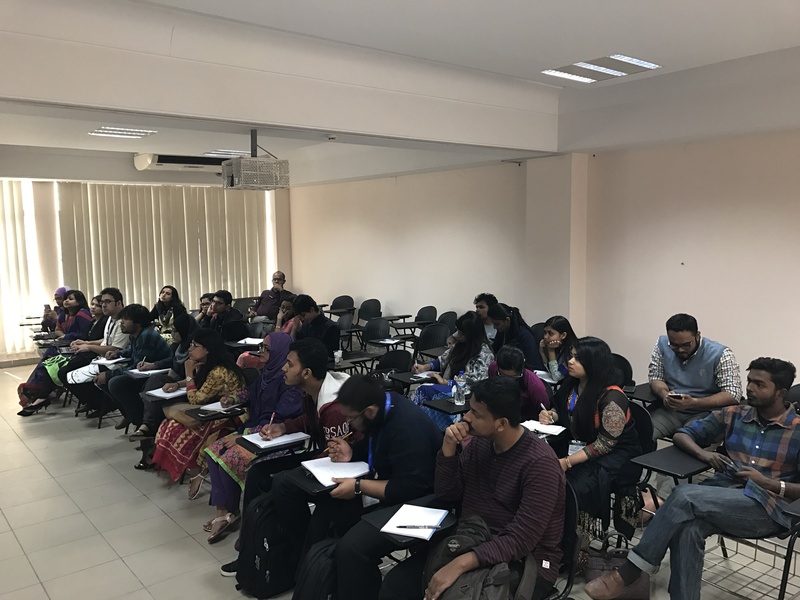 The workshop was conducted by Kaif Rashid Khan, Adjunct Lecturer at SLS. 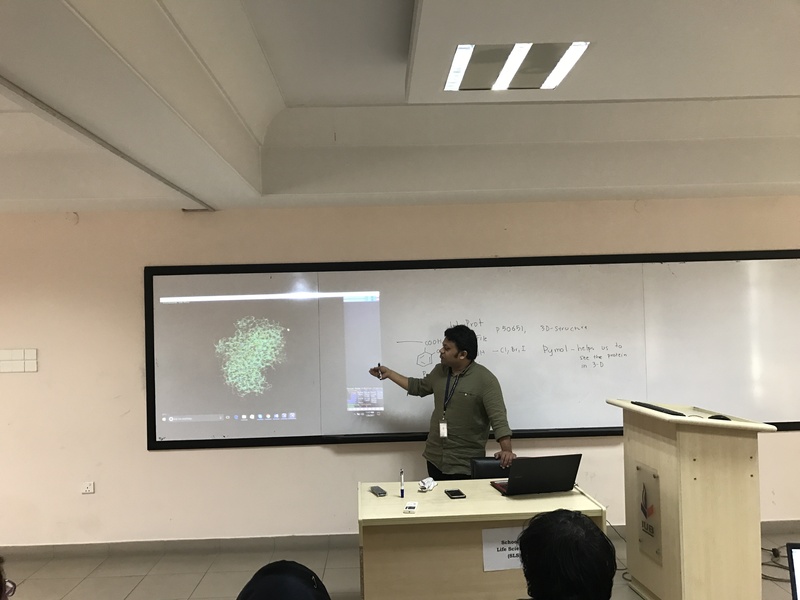 The activity of drugs is dependent on the specificity of their binding with target molecules inside our bodies. 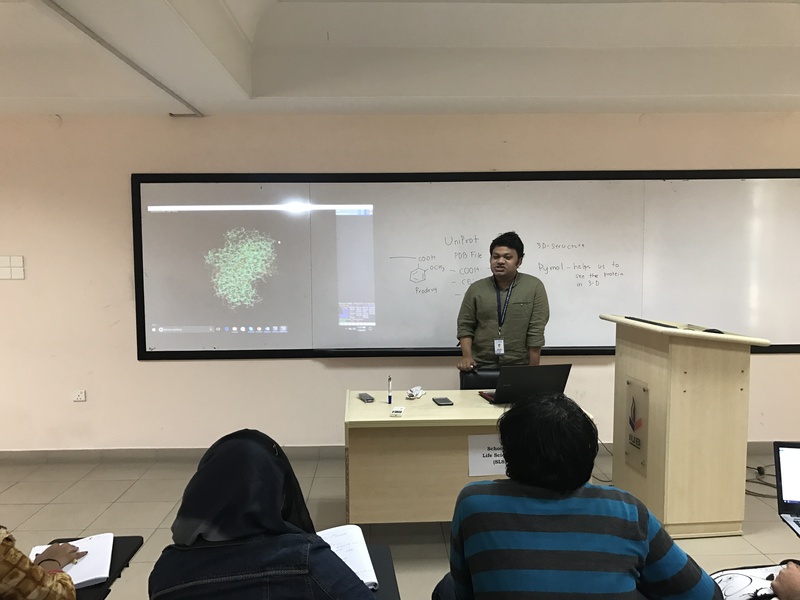 Computer-aided drug design allows us to manipulate the chemical structure of drugs and simulate their effects before synthesizing and testing in living organisms. 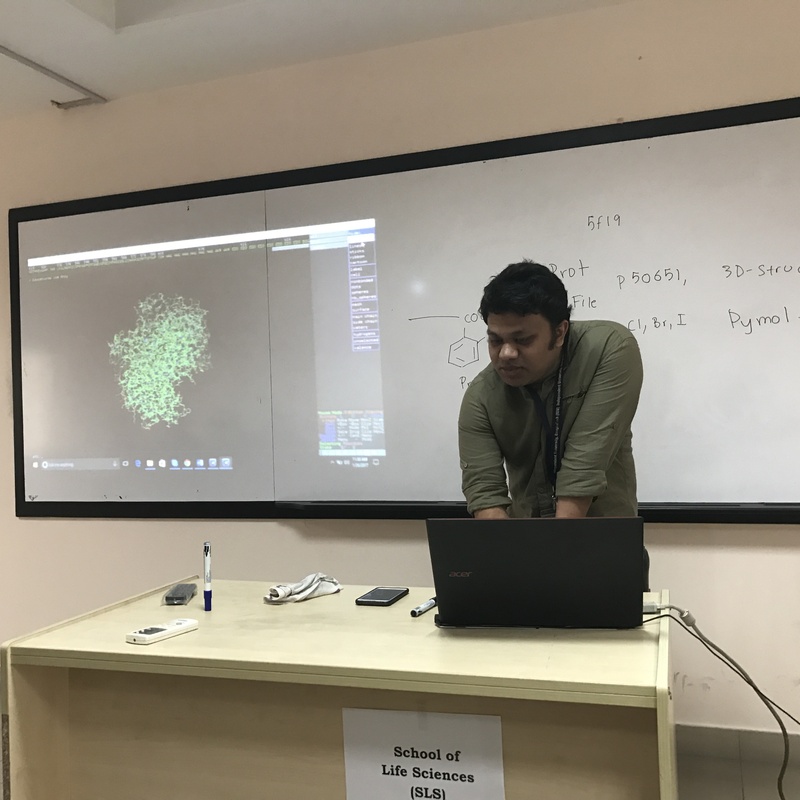 This saves costs and time as a large number of drug structures can be analyzed in a very short time using computer programs such as Pymol, Gaussview, PyRx, and BIOVIA Discovery Studio. 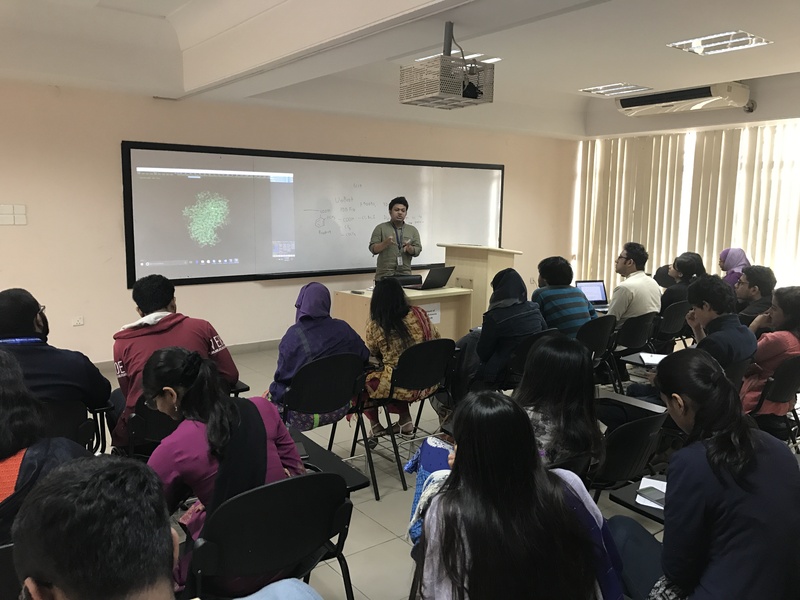 CADD is now widely used in research and drug development, and has become an invaluable tool for the modern biochemist.